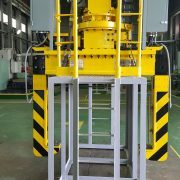 2016 Automated crane coil lifter 2740H*2780L*800W(app) Arm:1100H(+)X410W(app) 35Ton POSCO POSCO Design.Production. 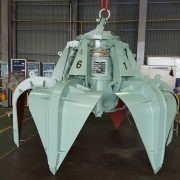 Polyp Crane POSCO POSCO Design.Production. 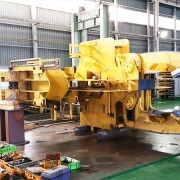 2015 Work Roll Tong & BUR Tong 53Ton/110Ton POSCO POSCO Design.Production. 128-1, OCHEON-RI, YEONIL-EUP, NAM-GU, POHANG.